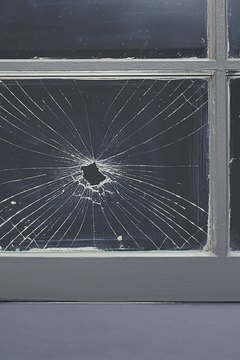 Insurance coverage of a broken window involves many factors. 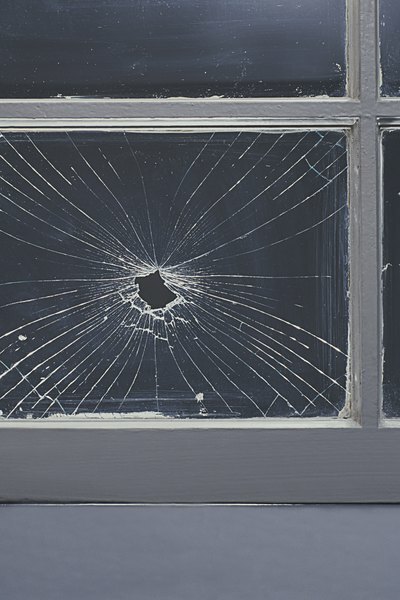 Whether a homeowner’s insurance policy pays to replace a broken window depends on several factors. A policy written on a named-peril basis responds differently than one written on an all-risk basis. Policy exclusions play a role too. 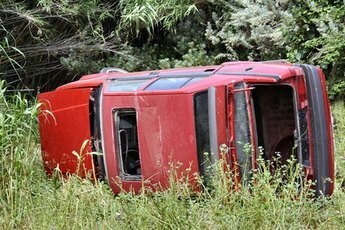 One of the most important aspects in determining whether an insurance company pays a claim is the circumstance surrounding the need to replace the window. Knowing how your policy is written helps to determine whether the insurer pays for replacing the broken window. 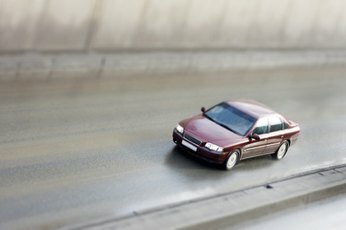 If your policy is written on a named peril basis, the insurance company only replaces windows broken as a result of one of the named perils listed in the policy, such as fire, lightening or windstorm. Losses occurring for reasons other than the named perils are not covered. In contrast, an all-risk policy pays for damage that occurs as a result of any type of a risk, subject to certain exclusions. If the reason for needing to replace the window is not excluded, it is covered and the company will pay to replace the window. The cost to replace the window has to exceed the deductible. If the policy deductible is $1,000 and the cost to replace the window is $500, the company will not pay to replace the window. If the window was broken because of a fire and the cost to repair is greater than the deductible, the insurer will pay. 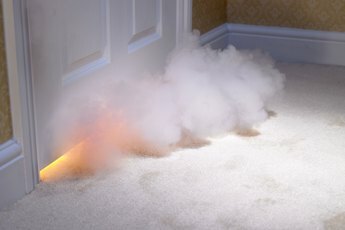 Fire is an insured peril under both an all-risk and named peril policy. However, if the neighbor’s boy Tommy hurled a baseball through the window by accident, only the all-risk policy responds. Tommy tossing a ball through the window is not a named peril. Finally, if the window needs replacement because it is 40 years old and worn out, neither kind of insurance policy pays to replace it. 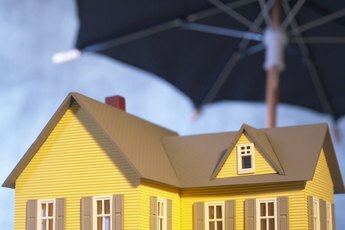 Homeowners’ insurance policies exclude wear and tear.